APOGEE is the well-established side Project by Versus X singer, guitarist and composer Arne Schfer. 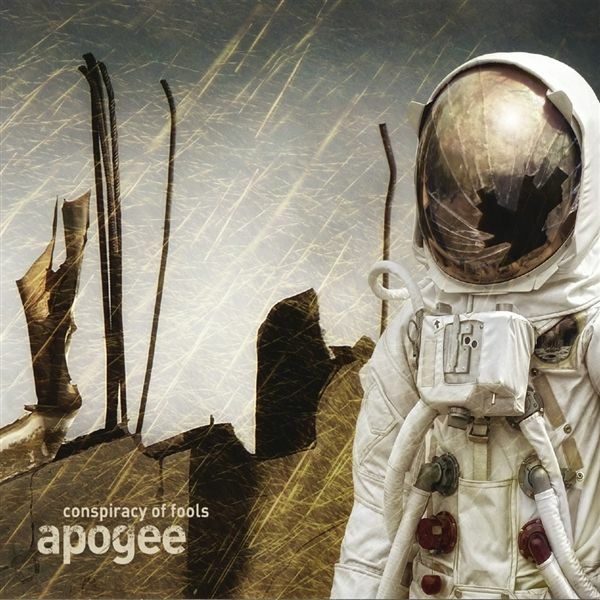 Conspiracy Of Fools is Arnes second release on Progressive Promotion Records. On this album he composed all of the songs, sings and plays most of all instruments, including electric and acoustic guitars, key-boards and bass, while the acoustic drum set is played by Eberhard Graef. Together they revive the typical characteristics and qualities of the classical progressive rock, which have been defined in the golden age of Prog by bands like Jethro Tull, Yes, Genesis and Gentle Giant, which are Arnes main influences, but also complemented with hints of Rush, Zappa, UK and others, forming a highly original and recognizable musical style. Apogee is the well established side Project by Versus X singer, guitarist and composer Arne Schaefer. The Art of Mind is the eigth Apogee album and invites the listener to follow a highly emotional, complex and adventurous journey through the history of progressive rock. 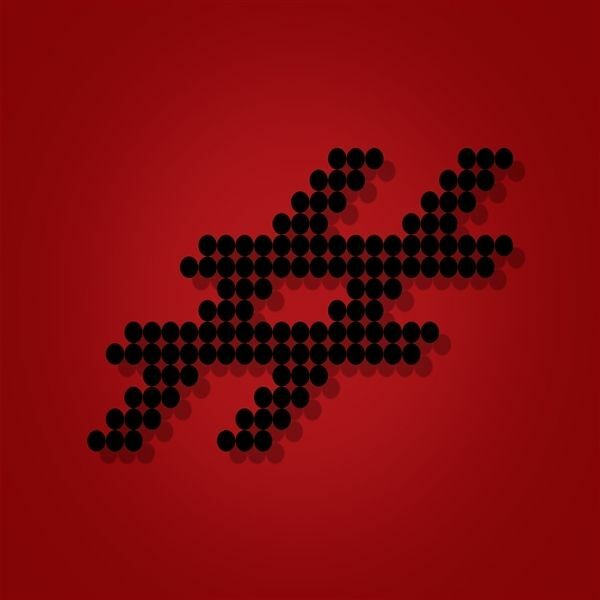 A seasonal affair their 4th studio album since 2009. To a great extent, it has become a predominantly dark, serious and reflective album. Certainly closer to the atmospheric gloom prog of the late Steven Wilson than to the playful retro prog of the 1970s. In spite of that, one will also find the typical Canterbury elements that have been a trademark of their music since the self-titled debut album from 2009 and the follow-up album Circles (2010). The album contains two bonus tracks. 'Killer' and 'Black Cat' are reworked, remastered versions of two songs from their first album that now feature Rico Florczak on guitar. An elaborate production helps to maintain the dynamics of the music by not using too much compression, so that the compositions get enough room to breathe and can thus come to life.The guest musicians featured on this record are The Tangent's Andy Tillison and Marek Arnold (Seven Steps to the Green Door, Cyril, UPF,). 'Out of the darkness, stranded in time...' - this is Argos with the latest album. Enjoy! 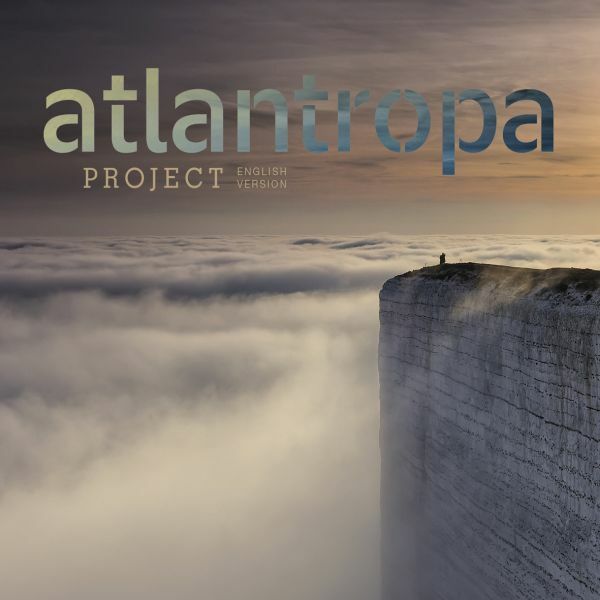 The Atlantropa project is the sophisticated, creative outcome of a group of ambitious and very experienced musicians and producers, who set themselves to musically explore and honor a great, almost forgotten idea of humanity. The visions of the ingenious engineer Hermann Soergel served as a source of inspiration from which the creativeness and virtuosity of the compositions arose. The result is a rich and dynamic concept album rarely found these days. All band members were or are still successfully engaged in other music projects with different genres and styles. However, the love and attraction to progressive rock which clearly defines the Atlantropa project, will always bring them together. 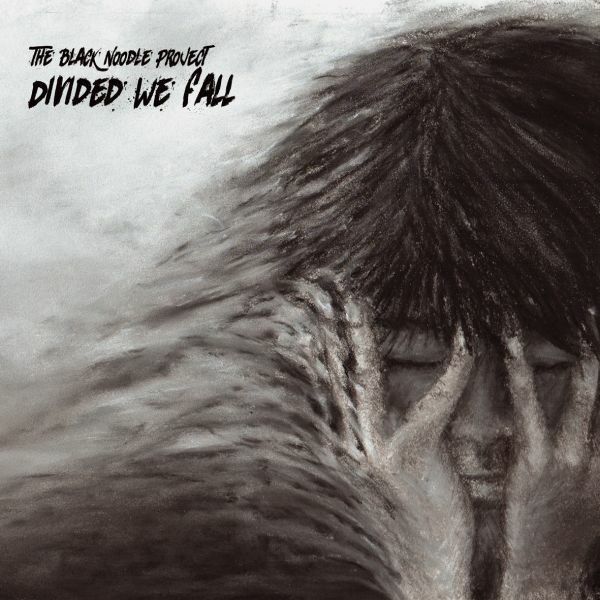 The unique musical style, mixing dark wave, with elements of Psychedelic and Progressive Rock, Artrock and Extreme Metal, contiinues in 2017 with the new album Divided We Fall. It is their sixth album, further exploring the post-progressive path, they entered with their previous album. This record is a powerful trip into a divided mind, a storm of melancholic melodies and raging riffs, an aerial journey where beauty collides with deep emotions. In 2013, Jeremie Grima and Sebastien Bourdeix joined reunited to record Ghosts & Memories, an album they both worked on for more than 2 years. 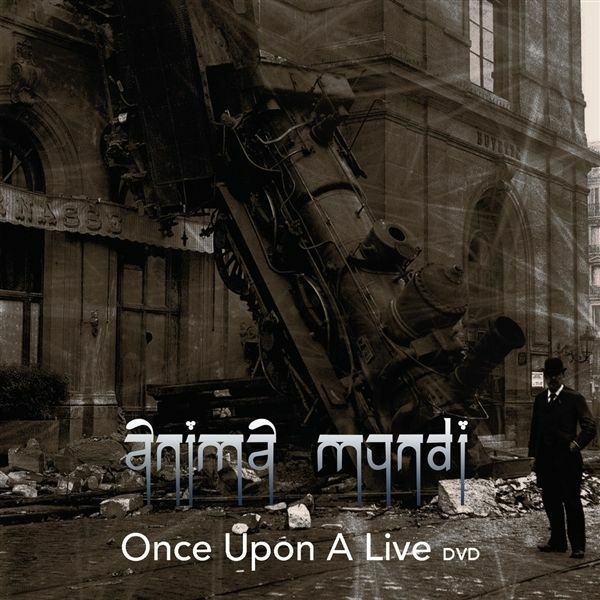 It was influenced by movie soundtracks (John Carpenter, Goblin, Ennio Morricone, Angelo Badalamenti...), and artists such as Anathema, Agalloch, Pink Floyd and Porcupine Tree. 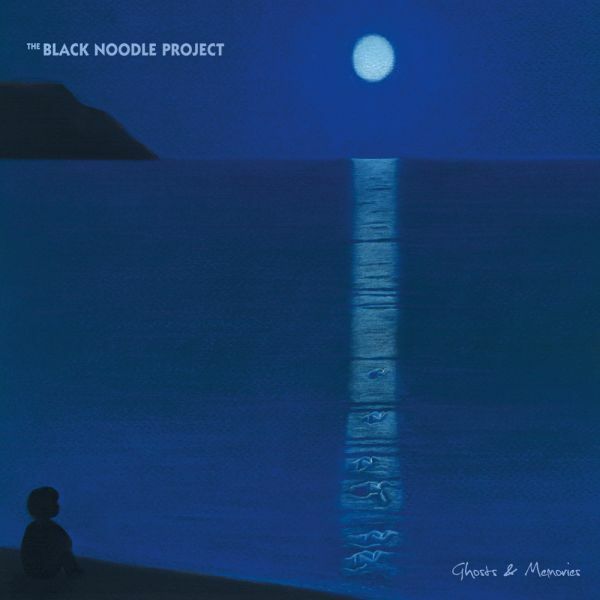 Ghosts & Memories is a spiritual trip with souvenirs, composed of good memories or ghosts, with whom we must live ... For this fifth album, The Black Noodle Project offers a play of 7 chapters, dark or lightfull, aerial or full of energy, in an album which is the best work of the band so far. 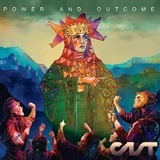 Latin Americas Prog legend CAST from Mexico returns with a new album "Power And Outcome". 30 years of history, more than 20 album releases and now at PPR, with Symphonic Prog at it's best and an incredible lineup. "Maestros" Alfonso Vidales and Antonio Bringas Caire, "God of Guitar" Claudio Cordero from Chile, "Fanstastic Voices" Bobby Vidales and Lupita Acuna on vocals, "The Violin Wizzard" from Italy Roberto Izzo and "The Heart and Soul" Carlos Humaran on bass.For sure another masterpiece ! German multi-instrumentalist, singer, producer and control freak t is back. Together with Dominik Hrmann who happens to have been good friends with t for 20 years now. They had even produced two shy albums together back in the 90ies, thereby fuelling the idea of t s own solo efforts. So, after 20 years of hard thinking, they came up with the idea they could, actually, do a real album. Its a caleidoscope of emotional sketches: sarcasm, melancholy, selfirony, longing, bitterness, nostalgia, frustration, hope. Its all there, with the lyrics tiptoeing on the brink of exhaustion and excess. Also, theres loads of instruments and such, and choirs big enough to rule the world. Just like TAKE THAT, just better. Trust me on that. Biggest there is, that album. "Told you so," Dominik and t would add..
After a long wait of 19 years they are back with "Black Chapter Red". The character of the songs from the new album is much more different compared to their tracks from earlier days. The original band founders Eric Trauzettel and Wolfgang Tffner were joined by Holger Weckbach and Frank Nowack. The replacement of the female voice by a male contributes to a more powerful expression to Cromwells music. Describing lyrically the daily life and private feelings of individuals during the cold war. Their dark and dense music is transporting these sentimental aspects by melancholic keyboard lines, based on pounding bass and guitar riffs, driven and motorized by powerful drumming. 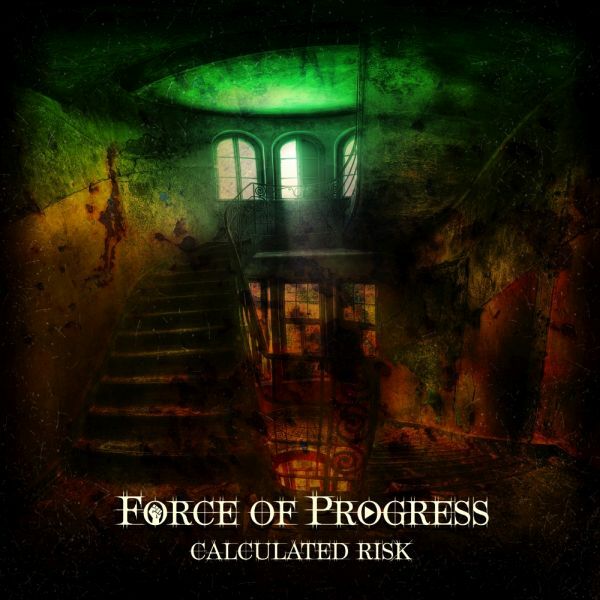 For PPR they were a sensational discovery and one of the most unique bands in the Neo Prog scene and an excellent choice for lovers of conceptually complex and musically strong Neo Prog. Crystal Palace present already their 8th album. While the band has proven their wide spectrum of sound on previous albums, like "System Of Events" or "Dawn Of Eternity", they tread new musical paths again on their new album "Scattered Shards". 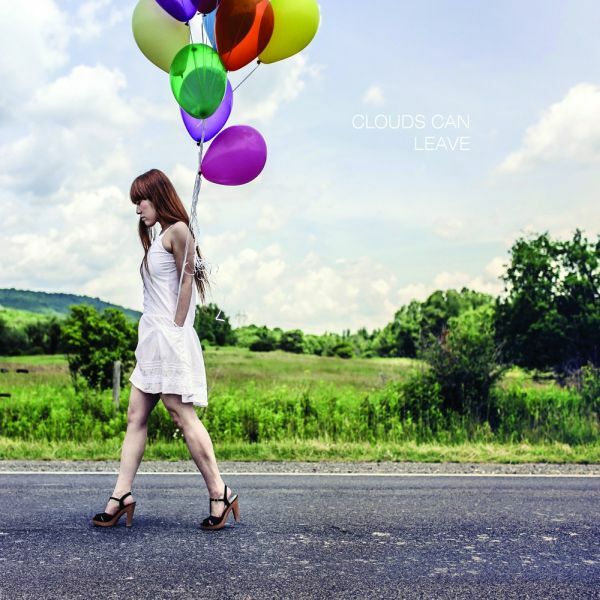 New sounds, powerful now but elegic and dreamy arrangements in the next moment, they make use of the whole dynamic range and ... every song tells a story. The songs were enthusiastically received by the audience during the UK tour in 2017. 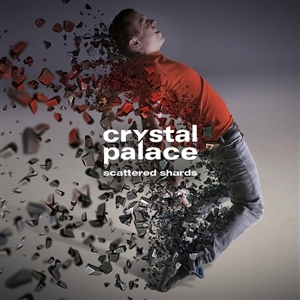 Scattered Shards. Gathered in a box - long hidden - repressed - never forgotten. They are shards like fear, lifetime dreams, in-tensions, loss and hope. What will YOU find in your box ...? 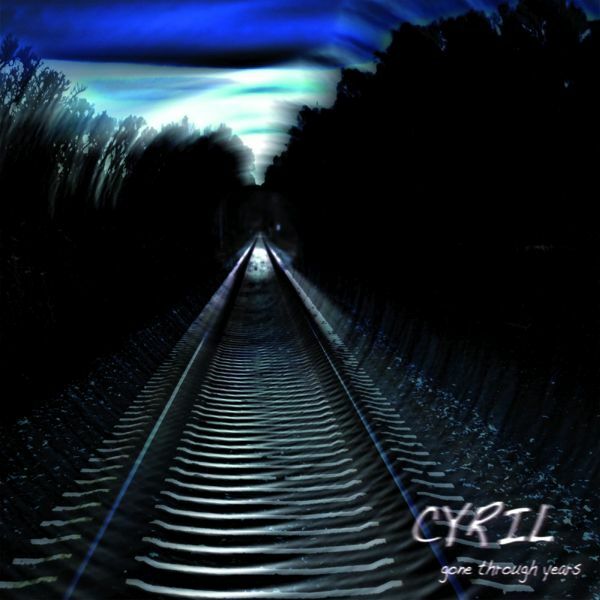 Founded in 2010, ,Cyril" started as a band project combining melodic rock and progressive rock elements. The 4 instrumentalists featured in the pop/rock-band Gabria, which released 2 albums in 2008 and 2010.Their first album "Gone Through Years" is thematically based on the book "The Time Machine" by H.G.Wells.Musically, the album offers great melodies and vocal arrangements. Also it plays with some "additional" progressive time signatures and harmonic structures, its clearly focused on the "songs" - ranging from atmospheric, melancholic ballads to groovy rock. The aim: not to reinvent music, but to present an album with melodies and interesting arrangements. Cyril is back! After the great success of their debut concept album "Gone Through Years" back in 2013, the long awaited new album of Marek Arnolds (seven steps to the green door, Toxic Smile, Flaming Row, UPF) melodic prog project is out now. 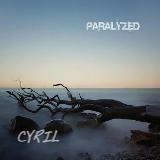 "Paralyzed" shows the core skills of the band - melodic prog / rock songs with a main focus on songwriting and arrangements, that will guide you into their very own universe. Adding to the typical sound of the band, the new songs put on a show for fans of great vocal arrangements and melodies, now featuring Manuel Schmid (Stern Combo Meissen) as second singer beside Larry B. (Toxic Smile). Concept album by Fred Lessing, working through his wife's death in 2012 the tough times following it. The album reflects all my own feelings and touches on a lot of memories from my own hard times. As a brother in spirit, it was a Must for me to release this album. All artist's proceeds go to cancer fighters Europacolon. Daymoon use the eclectic approach to music for which they are known, and speak from the heart about cancer, death, widowhood, and restarting life from scratch. Elleven was founded in 2001, when some former "Chandelier" members wanted to make a new prog project together with Julia Graff. They wanted the music to sound more like pop music including retro and progressive instrumental parts.After their debut album Insight 2007, now Elleven are back after 8 long years of waiting with their second album, which combines melodic progressive rock with new artrock, anywhere between The Gathering, Harvest or All About Eve. The album will be released in a beautiful 6 pages digipack, 12 pages booklet and a very special exclusive instrumental mix as download.Try to believe, try to grab the chance, try to wake up now, try to understand - you should try ! 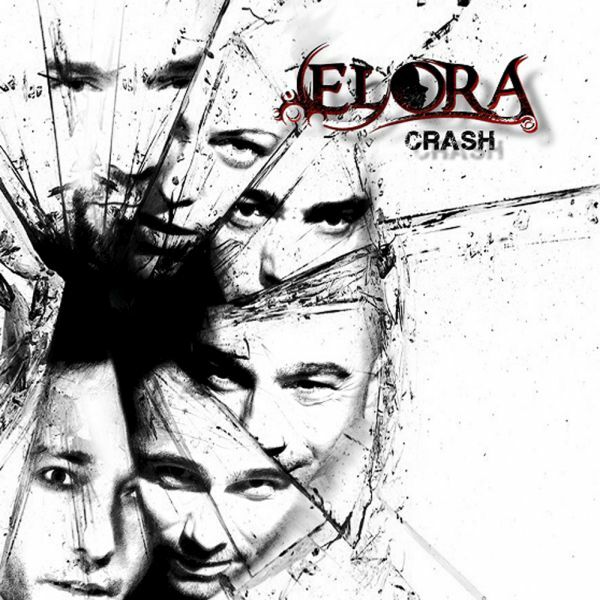 Elora was formed in 2004 by Jean-Vincent Fillipini(bass), Lionel Giacobb (guitar) and Damian Dahan (voice). Patrice Cannone (keyboards), Julien Beaumont (drums) and Anastasia Moussali (voice) complete the outfit from Marseille, France. A progressive rock band with several influences, ranging from the 70s like Genesis, Pink Floyd and Magma, to modern acts like Porcupine Tree, Lazuli or Riverside. They are modeling influences like parents do with their child. Their rock is strong and melodic, deep and melancholic. The band are French and sing in French. Eyesberg are a band of the late seventies/early eighties. At that time, the five musicians Georg Alfter, Michael Buchner, Thomas Klarmann (now of Argos and Superdrama), Norbert Podien and Malcolm Shuttleworth got together to make music influenced by the melodic progressive/art rock bands of the 70s. All the compositions, that date back to that time, have now been taken up again over 30 years later. 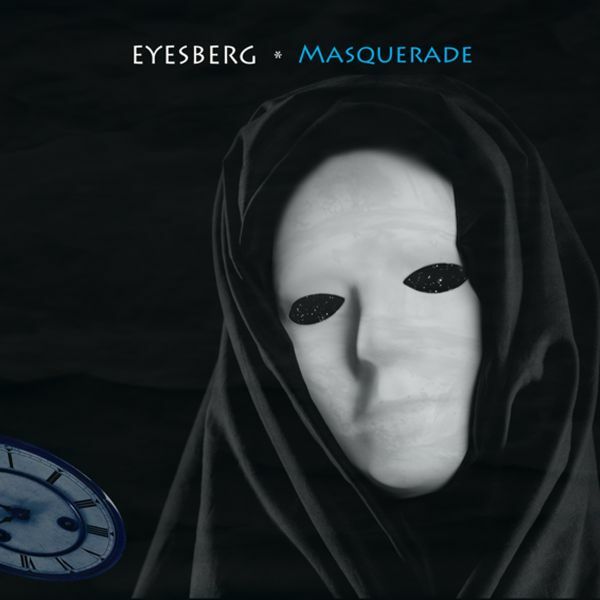 Eyesberg are back with their second album, a new guest drummer and a lot of Genesis taste. They wanted the best and they got the best: Jimmy Keegan of Spock's Beard is featured on the entire record. Another guest, playing percussion, is the "Boss", label owner Oliver Wenzler. Now, that's a sensational release! The story of "Elinoire": It is about a young British family. Lea and Adam Baltwin are in the prime of their lives, having great jobs and living in prosperity. Lea becomes pregnant. But during the birth of their daughter Elinoire, Lea dies. Adam never overcomes the sudden death of his beloved wife and lays the blame on Elinoire. Over the years he cannot build up an ordinary realationship to Elinoire. Adams father Cyrus Baltwin takes over the role of the father figure. But after some years some true facts about the previous life of Lea are revealed. Was Leas death really fate ? The story is told by the real characters, their emotions (Love, Rage.) and some virtual ones (Time, Destiny, Death, Spirit ...). More than 30 musicians and 15 different singers, female and male, perform on this album and the roles of the story. The story of this trilogy is set in the future . The universe is ruled by a Separation of Powers, which is led by a legislature, the "Magistrate". There are millions and millions of life forms, that submit to its laws. This is the only way for a peaceful co-existence. But Earth is at war. 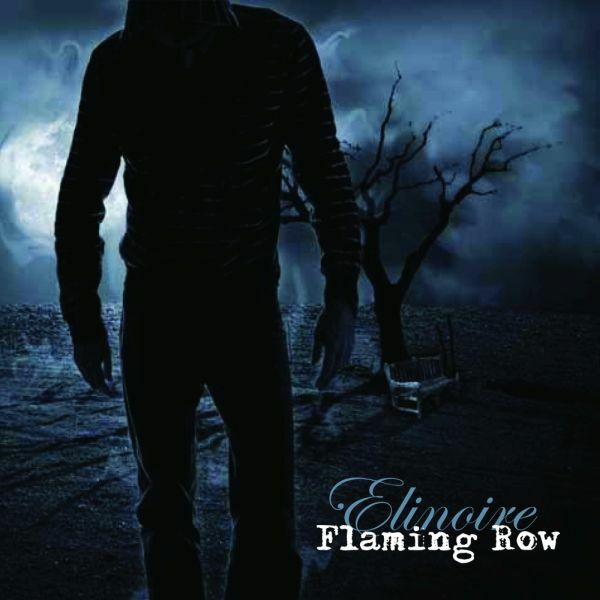 In addition to the core team of Flaming Row (Kiri Geile, Martin Schnella, Marek Arnold and Niklas Kahl), countless guest musicians and singers can be heard on the album. Amongst them are musicians from well-known progressive rock / metal bands like Pain Of Salvation, Spock's Beard, Haken, Enchant, Ayreon, Neal Morse Band, Shadow Gallery, or even German bands like Laith Al Deen and Fury in the Slaughterhouse. "Mirage" continues the concept of combining varied songs and different musical styles with catchy melodies in an impressive way. In addition to heavy sounds, ballad-like moments and intricate instrumental passages, there are many mood changes and surprises, in which the story is acoustically narrated. 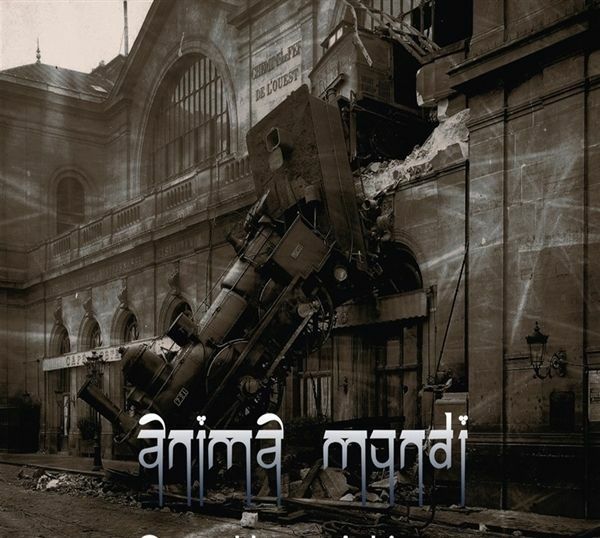 When German Prog veterans Hanspeter Hess (The Healing Road), Dominik Wimmer (Sweety Chicky Jam), Chris Grundmann (Cynity) and Markus Roth (Marquette, Hor-zontal Ascension) decided to join forces for a Progressive Rock project, there was no doubt what to expect: full steam ahead instrumental roller coaster rides. But this is no unfocused Fusion noodling by any means. Melody, power, heavy riffs and diversity come to the fore. Astounding album! They continue where Liquid Tension Experiment have stopped a long time ago. Steve Hughes (Ex drummer for Big Big Train, Kino & The Enid returns with his follow up album to Tales From The Silent Ocean. With an ambitious double album set to launch this year. The album will be released in two parts and is entitled Once We Were(Part one and part two) The first CD will be released in May 2016 and the second part in December 2016. It's quite a departure from his debut in terms of styles but still retains the progressive edge and strong melodies reminiscent of Tales From The Silent Ocean with a larger emphasis on stronger structures of arrangement and enhanced variation in styles. The concept is largely about a man who appears in several different timelines from the past up until the future and the very different stories he's involved with including themes about Love, grief, separation, broken families, death and war. 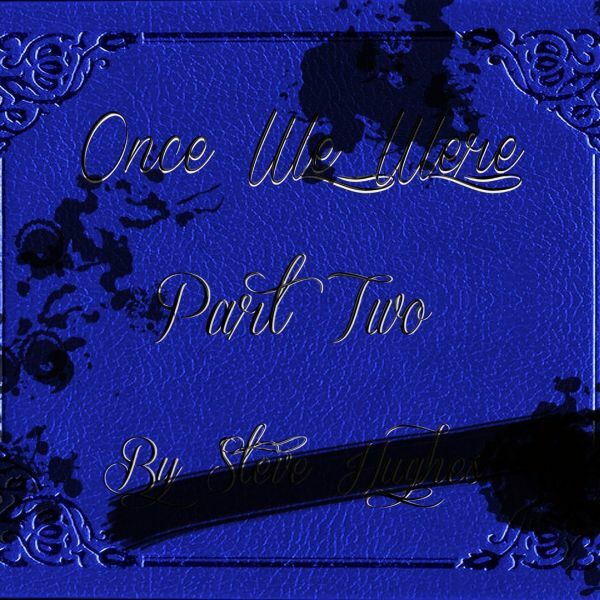 Steve Hughes - Ex drummer for Big Big Train, Kino & The Enidreturns with the second installment of his eclectic album Once We Were. Joined by Friends Keith Winter (guitarist from Shakatak fame) Dec Burke (Ex guitarist from Frost*) Old band mate from The Enid, Bassist Alex Tsentides puts in an appearance along with Tales From The Silent Ocean alumni J.C Strand who also puts in a cameo appearance on guitar. Other guests include German singer Katja Piel, Violinist Maciej Zolnowski and Steve's sister Angie Hughes on vocals. The concept is largely about a man who appears in several different timelines from the past up until the future and the very different stories he's involved with including themes about Love, grief, seperation, broken families, death and war. InVertigo is a blend of art rock and fine neo-prog, situated somewhere vetween progressive rock bands such as Genesis, Satellite, Yes, Spock's Beard, Marillion, or The Flower Kings - but do sound completely different. Symphonic compositions, multilayered arrangements, variations of key, tempo and rhythm, constant changes and surprising twists make up their songs. And yet: InVertigo make sure the songs' musical content prevails. Even though the compositions are usually quite long, the song itself and demanding but catchy melodies are the primary focus. 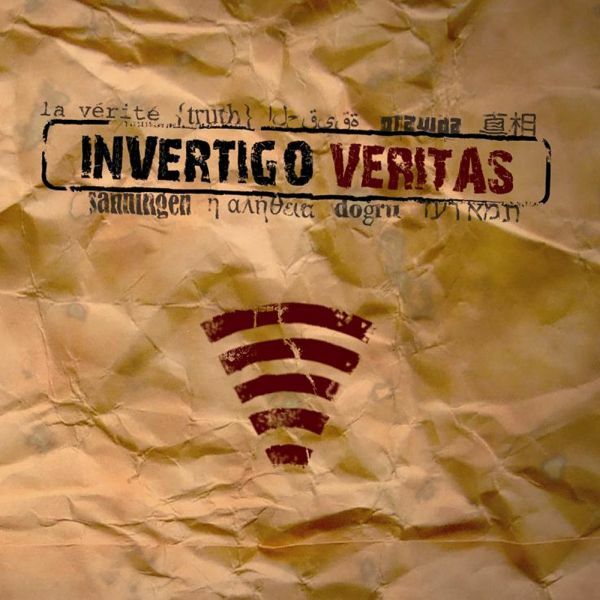 "Veritas", an album title heavy with meaning: The Truth, nothing but the truth - that's what InVertigo seem to be interested in this time. Smells like a concept album, doesn't it?. ,'Veritas' is not a concept album in the usual meaning", says singer Sebastian Brennert. ,At least we do not tell a continuous story. However, all the songs are about the topic of truth and deception, illusion and reality. Romantically transfigured childhood memories, dreams, delusions, schizophrenia. All these themes run through the songs like a thread. Which we find is very attractive, because we managed to make it so musically diverse."Indeed. 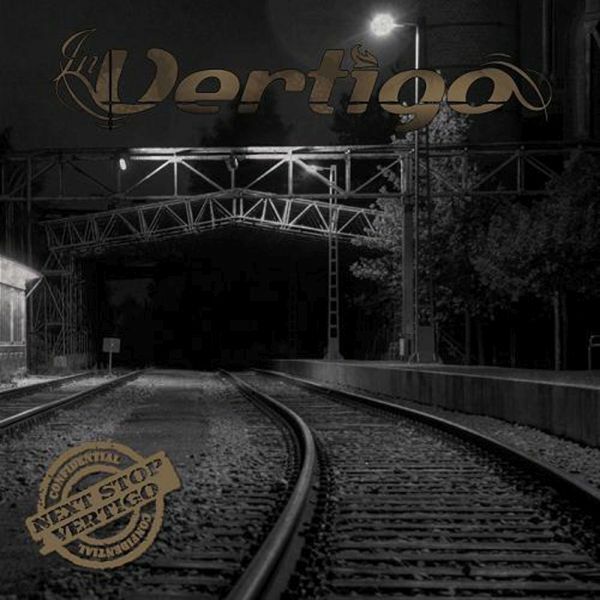 While the six songs on ,Next Stop Vertigo" predominantly served the classic and neo-prog genres, InVertigo look at more distant stylistic horizons on ,Veritas. 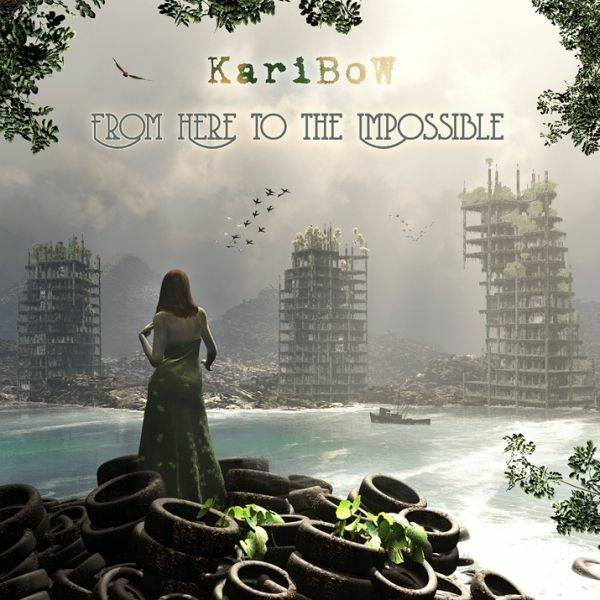 Being an joint venture of many well-known artists from all over the world, Karibow's new concept album "From Here to the Im-possible" features 72 minutes of powerful melodic and passionate neo-progressive rock music that will immediately catch your attention and captivate it until the very end. Event hough its main subject is the everlasting human struggle with limits and impossibilities, this album pushes the envelope in terms of coherent conception, outstanding musicality and high production quality. Featuring contributions by Jim Gilmour (SAGA), Mark Trueack (United Progressive Fraternity, Unitopia), Monique van der Kolk (Harvest), Sean Timms (Southern Empire, Unitopia), Marek Arnold (Seven Steps to the Green Door, Toxic Smile), Daniel Lopresto (Southern Empire, Clearway) and many others. Light Damage was formed in September 2005. The lineup composed new songs, re-arranged older songs and prepared a recording session for 2014, which originated in the first full album "LIGHT DAMAGE". The album tells the story of a person who loses someone. Who? No one knows. But a loved one for sure. The story is full of optimistic touches and could have a happy end. That depends on the listener. It is about the choices you make in a life and how important your friends and family are. 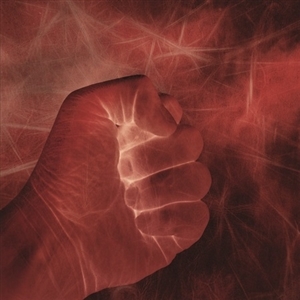 The cover of the album is also a representation of the story. It is an old piece of fabric, which was torn apart by years and damaged by different manipulations. You can see it as something ugly you want to put in the garbage or a beautiful piece that reminds you a lot of different things, frightening or not, depending on your state of mind. Three years after their highly acclaimed debut, Luxemburg's Light Damage return with a brand new album Numbers , showcasing their unique style, blending 70's Floyd-atmospheric sounds with 80's neo-progrock riffs and rhythms. Each song is inspired by a glimpse of the life of a different character. The band will bring you in a musical journey with a lot of different atmospheres but with an obvious coherence. Be prepared to travel with them and their guests (cellos, double basses, violins, flutes, female vocals) and let them take you by the hand for a trip youll want to repeat again and again. In your journey you will race, you will sail, you will suffer, and if you want, you can also resist. Be part of the trip with all of his legs, choose the shorts or the long travel with Light Damage or do the whole tour, they will for sure take you with them. And dont forget. you are not a number !